Do you remember as a kid waking up in the mornings to the smell of your favorite breakfast cooking? I sure do, and I still love it. 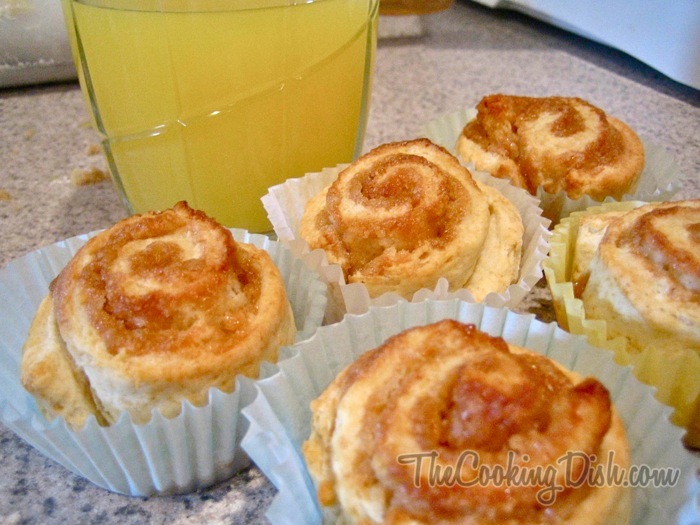 Smelling the sweet breakfast aromas early in the morning is one of life’s great pleasures, one that almost instantly puts the entire family in a good mood. Growing up in my family, there were a couple smells that almost always had us kids instantly bounding up the stairs: the quintessential breakfast of pancakes served with eggs and bacon and then the irresistible smell of butterscotch biscuits. Yes, I said that right… butterscotch biscuits,and today I’m going to share that biscuit recipe with you. But first, a quick peek into how awesome these biscuits are. These are not your typical biscuit, my friend. Because my kids are not picky eaters, they’re excited about eating a lot of stuff. When we begin eating, we frequently hear, “This is my favorite!” I think we’ve heard it about spaghetti, lasagna, tinfoil dinners, pizza, broccoli, fried chicken, PBJ sandwiches, apple slices, corn, hot dogs, and the list goes on. In fact now that I think about it, I don’t think my kids know what “favorite” means. So with all the “favorites” in my home, how do I know I’ve struck gold? Imagine your kids being so excited to eat something that their eyes light up, they get permagrin, and then they run around in circles with their arms in the air yelling, “Biscuits, biscuits!” And they don’t stop until breakfast is served. That’s what my kids do when I make these. My wife gets excited when I make these too. She’s awesome. 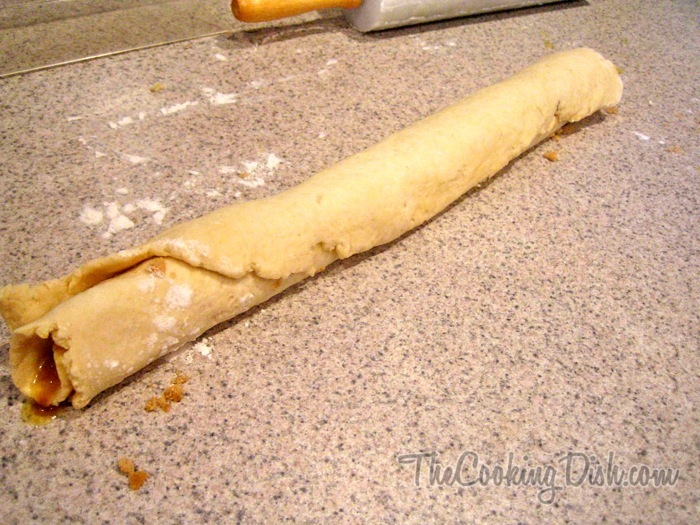 This specific recipe is the original one that my mother made us. I’ve been doing a lot of experimenting with it over the past year and have created an off-shoot that I will be sharing in the next post. But until then, behold! Butterscotch Biscuits! 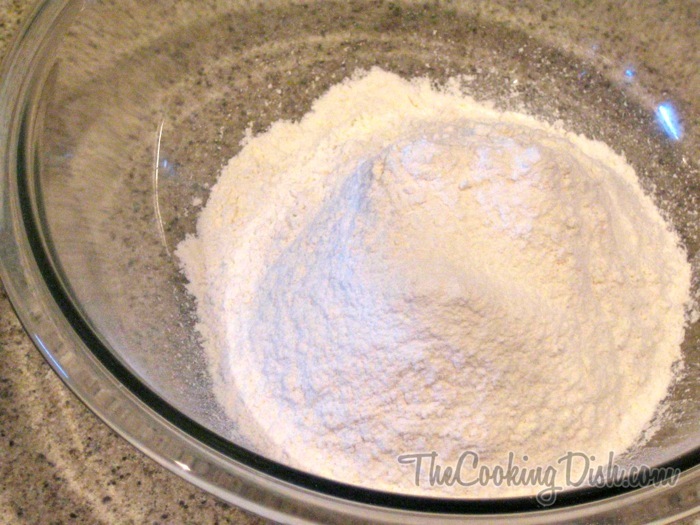 Preheat your oven to 425°F and then sift the flour, salt, and baking powder together. 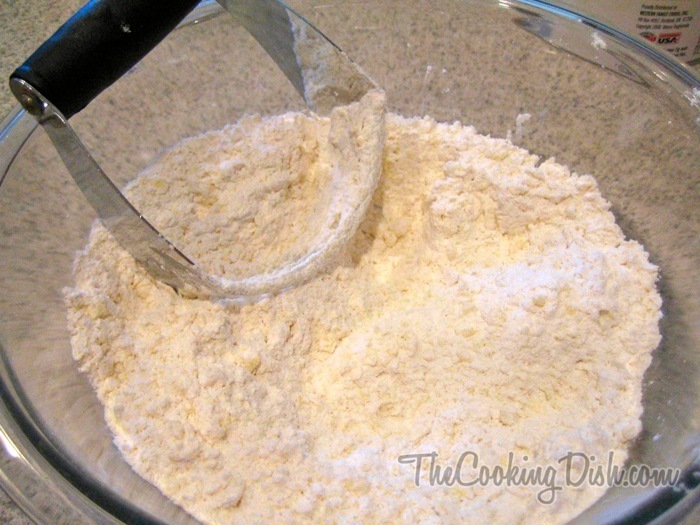 If you’re planning on using buttermilk, sift in the baking soda as well. 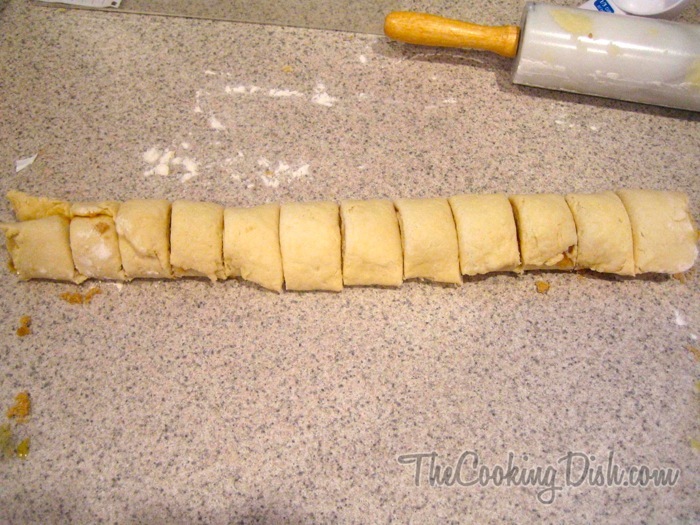 Cut in the shortening until it forms pea-sized lumps. 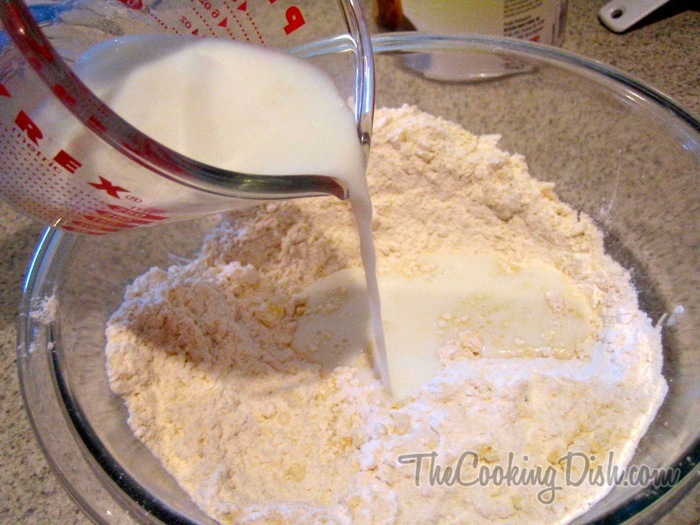 Add milk and incorporate it into the flour just enough to pull it together. 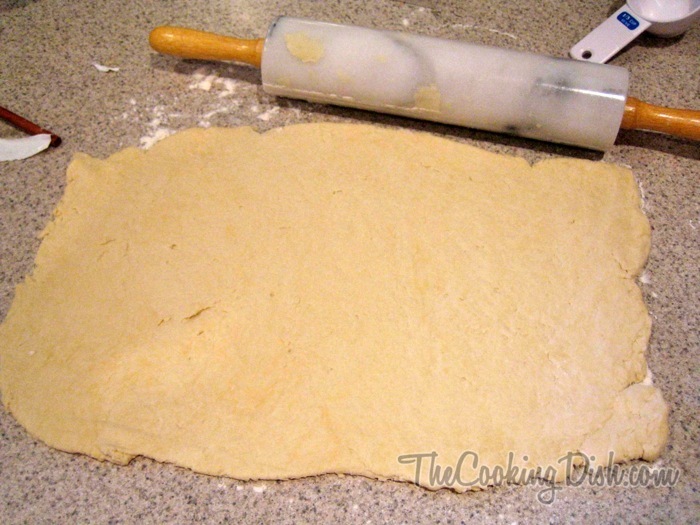 Don’t over-knead this bad boy or you’ll get stiff biscuits. 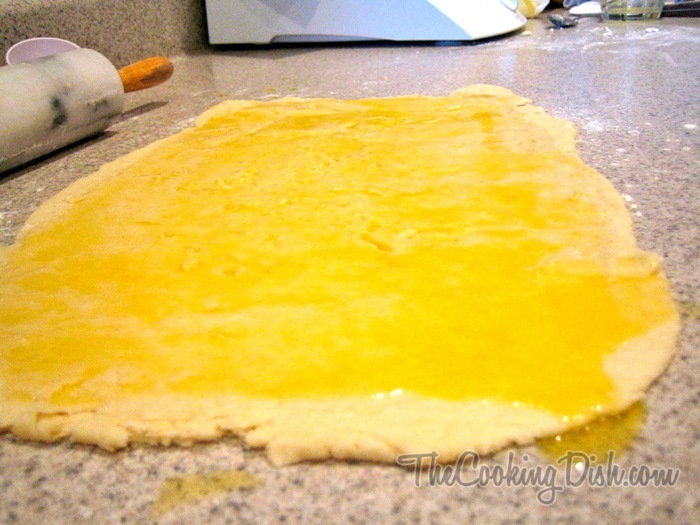 Melt your butter and evenly spread it on top. 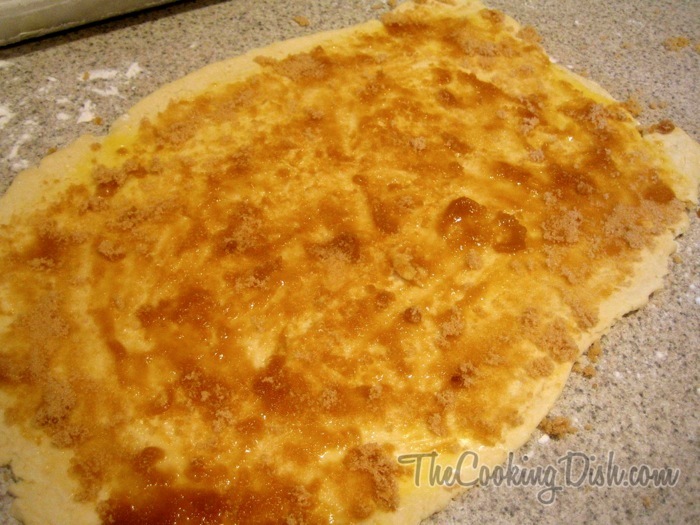 Take your brown sugar and with your fingers evenly sprinkle it over the top of the butter. 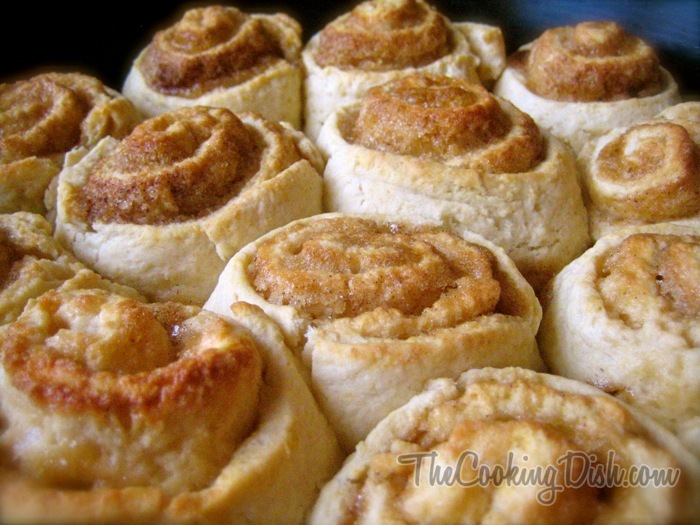 I tend to use much more brown sugar than is necessary… but it’s soooo good! 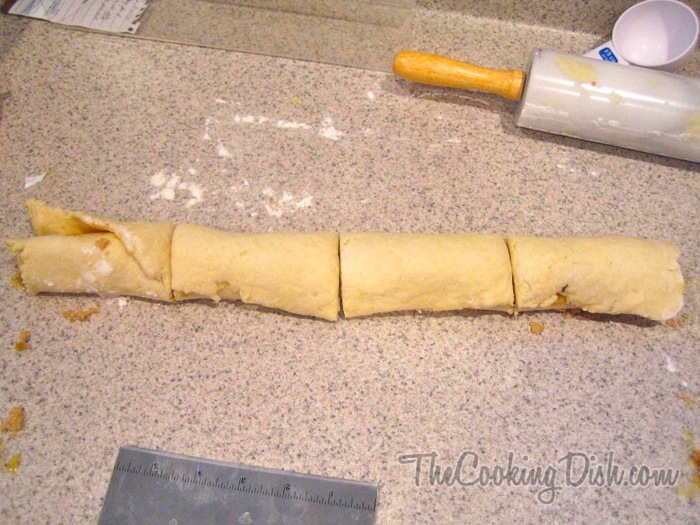 Starting at the back roll the dough up into a round log. Cut the log in half and then cut the halves in half. You now have 4 equal parts. Cut each of these 4 parts into thirds. You now have 12 even parts. 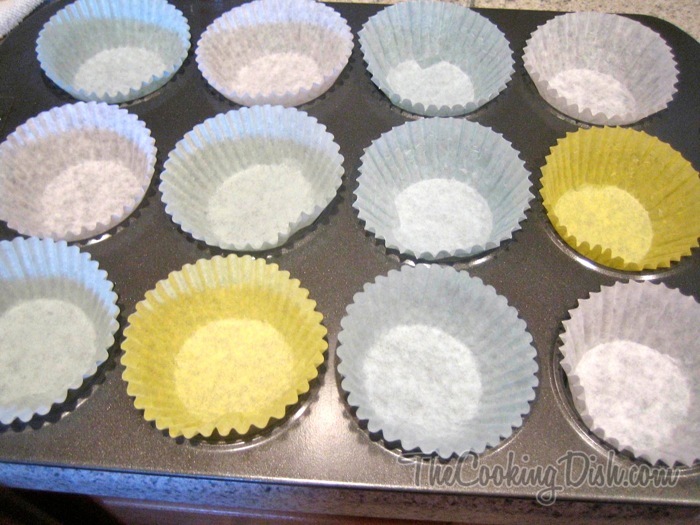 Line a baking tin with cupcake liners and place the 12 parts into the cups. Bake at 425°F for 10-12 minutes or until golden brown on top. Remove and enjoy! YUM YUM! As an alternative to baking these in a muffin pan, you can evenly distribute them in a cast iron pan and bake them in that… I prefer the muffin pans because it makes the muffin exterior crispy, but my wife prefers the cast-iron baking because she likes the exteriors to be soft. Download the recipe below. The first one has pictures with the steps, the second only has 1 main picture. Enjoy! These look so good! Hopped over here from Platefull and thought I’d say hi. 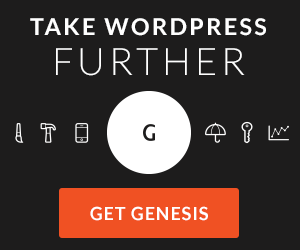 Fun to see your blog! Have a great day. 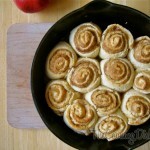 I know exactly what I´ll be making for breakfast on Sunday. Thanks for sharing! 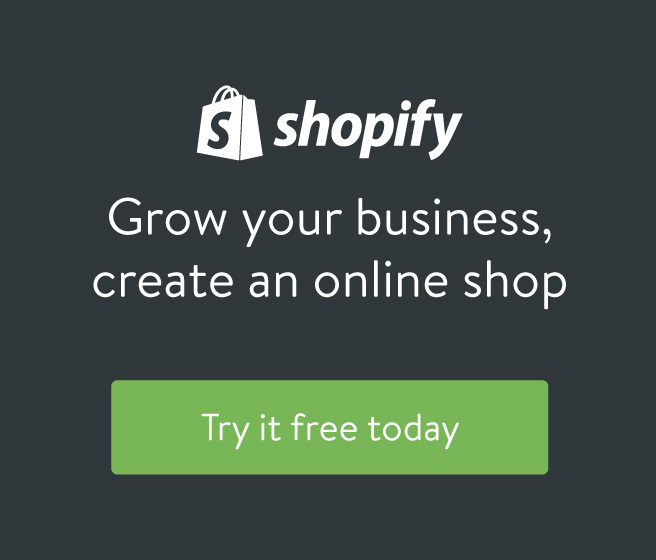 OK – look friendly enough – one quick question. 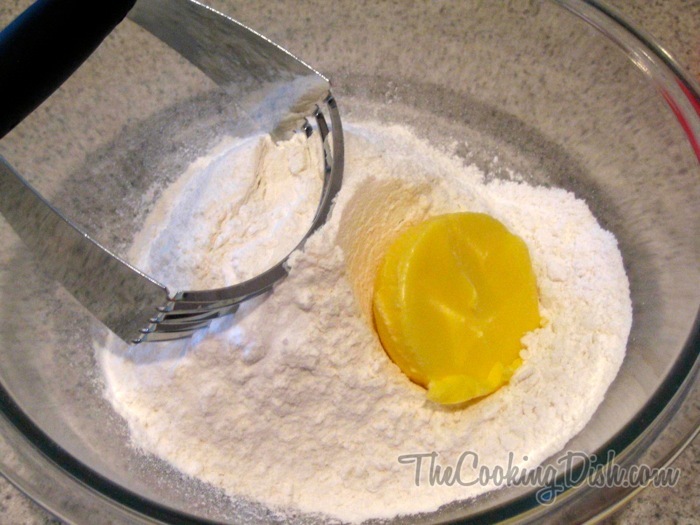 Shortening as opposed to butter….I have never used shortening here in SA – can I simply substitute with butter you think? 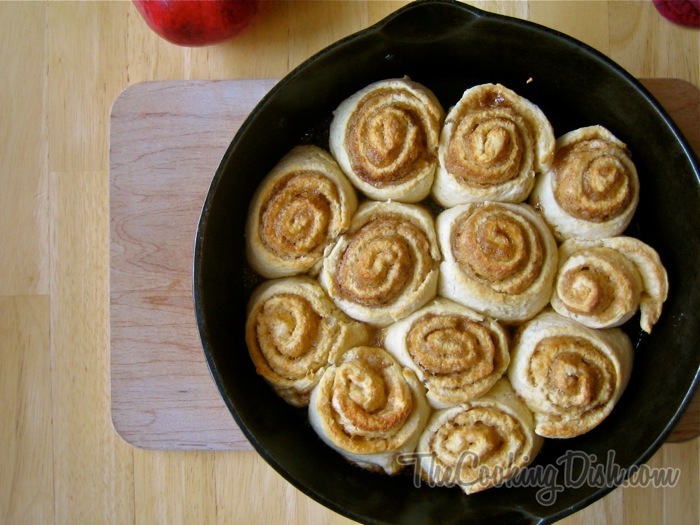 Otherwise looks simple and very scrumptious – will try them this weekend…. I’d totally substitute it with butter. I think it’d be great. Just make sure you use chilled butter, so it doesn’t get too melty. 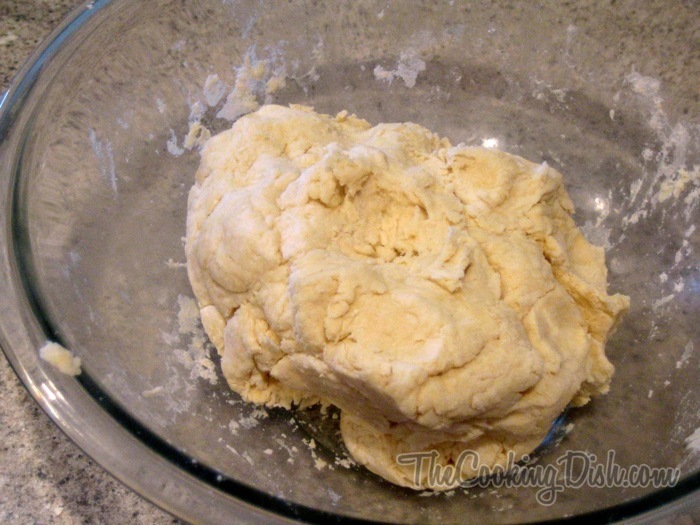 Chilled butter will make it more flaky (yum!) than room-temperature shortening. 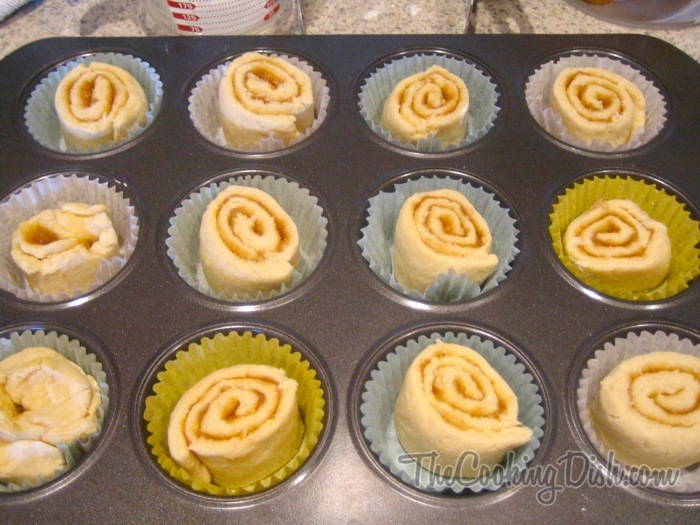 I know that Sheri’s family likes these baked in a glass (pyrex) baking pan, like you cook yours in the cast iron one. I thought they were good this way also. I used to do them in a pyrex until I got the cast iron skillet. Thanks for mentioning it, as it’s also a great way to cook them up. Chris, these look great. I know my family would love these but if I don’t have whole milk or buttermilk, can I use 1% milk, ff milk or non-fat half-and-half? 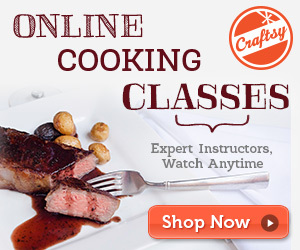 Is the fat content of the milk essential to the recipe? Or can I get away with a lower fat dairy product? I make these with 1% milk all of the time, and they still turn out great. The flavor isn’t as rich when you use a watered-down milk, but they’re still gobsmacking delicious. I’d love to hear how they turn out for you. I have plans to go through all my recipes and convert them to weight. Usually I find that 1 cup of flour is ~ 4.5 – 5 oz. I’m not sure about the other ingredients (except for milk; 1 c = 8 oz). Hopefully sometime in the near future I can get to the conversions. I grew up with butterscotch biscuits too and make them for my family as well. So good! Yes! It makes me happy when I meet others who grew up with some of the same foods! 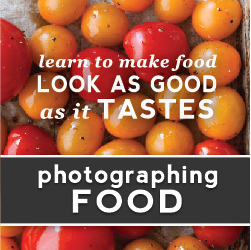 It makes me wonder if it comes from an old-timey-wimey cookbook.